This is no secret. I make no attempt to hide this fact. If anything, I proclaim it from the rooftops. The Philly suburbs offer urban and rural landscapes, they are some of the best place to raise a family in the country and we are proudly home to several awesome craft breweries. But Autumn in the Philly 'burbs? Leaves are changing brilliant colors, orchards are harvesting apples and pumpkins, corn mazes are losing people (just kidding! But seriously…), and our small main streets are a buzz with fun happenings. If you are like me, I like having something fun to look forward to on the weekends, especially with kids. There are so many awesome things happening, you could easily fill your weekends with fun Autumn-y activities. The calendar of events is full during this season, and I would be remiss if I did not share with you my favorite not-to-miss events. If you like food, then this is the festival for you. Taking over the down town of West Chester, food vendors of all shapes, sizes and flavors. 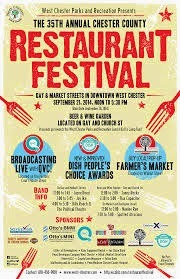 West Chester restaurants will be showcasing some of their best dishes, and QVC will be on site for live demonstrations. This is a family-friendly event that WON'T leave you hungry. Chili. Lots of it. Amateur cooks and trained chefs alike will be submitting their best recipes. And your entry fee will allow you all the samples you can handle. Some are mild, most are spicy, and you can cost your vote on who should win! 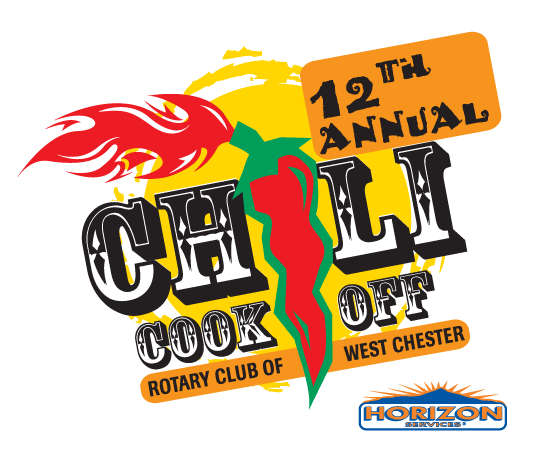 Super fun, and if your kids like chili, a total winner. WC Dish gives a little sneak peek here. 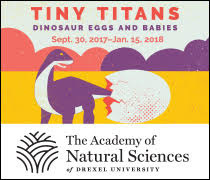 This is an event I've never been to, but I AM COUNTING DOWN THE DAYS. Yes, I'm a Harry Potter fan. No, I am not ashamed. 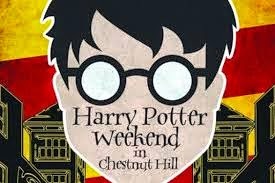 The cute town of Chestnut Hill, just outside of the city limits, will be transformed into the magical world of Hogwarts. A game of Quidditch will be played at Chestnut Hill College. Butterbeer will be available at Iron Hill Brewery. You can take Defense of the Dark Arts. There will be a Sorting Hat Demonstration. For the older crowd, there will be a beer crawl the night before, Friday October 17. Tickets required. You won't catch me at this attraction, but for those who love scaring themselves to death (literally? ), this is one of those yearly events that you just have to do. 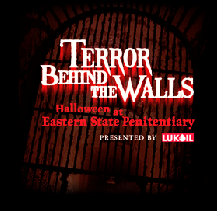 Eastern State Penitentiary will open it's doors to the public, allowing you to be tortured by…I mean to experience...the horrors inside. Again, totally not my bag. I get scared watching commercial trailers for scary movies. But if you like peeing your pants over zombies and gory monsters, go for it! This may be an event to get a baby-sitter for and leave the kids home. This has to be, hands down, the best part of the Autumn Season in the Philly 'burbs. We have so many great orchards in our area, and many offer tons of fun family-friendly activities. Take a hayride to pick apples and pumpkins, get your faces painted, make a scarecrow and go home with a bag of hot apple cider donuts. 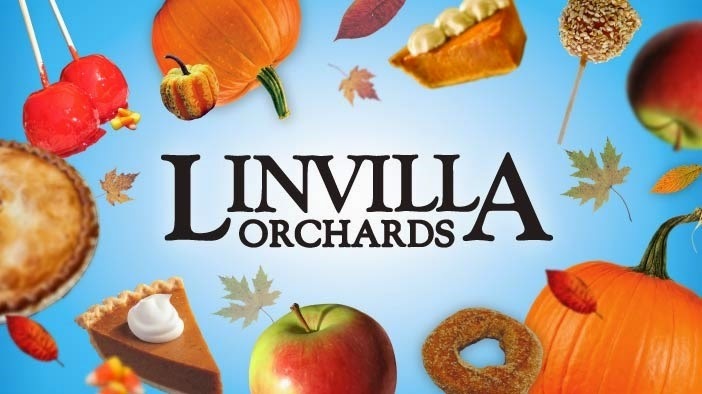 My two favorite locations: Highland Orchards in Downingtown and Linvilla Orchards in Media. If you happen to grab apple cider donuts, you can make my Apple Cider Donut Bread Pudding. IT WILL ROCK YOUR WORLD. I know there are so many more that I am missing. What events do I need to add to my list?? 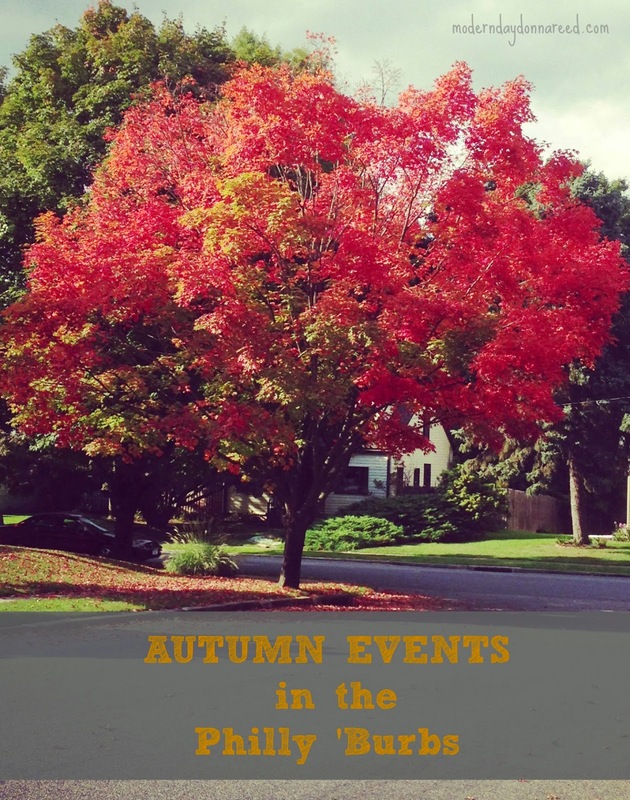 Leave a comment with you favorite Autumn happenings in the Philly suburbs (and a link so I can add it to my list)!